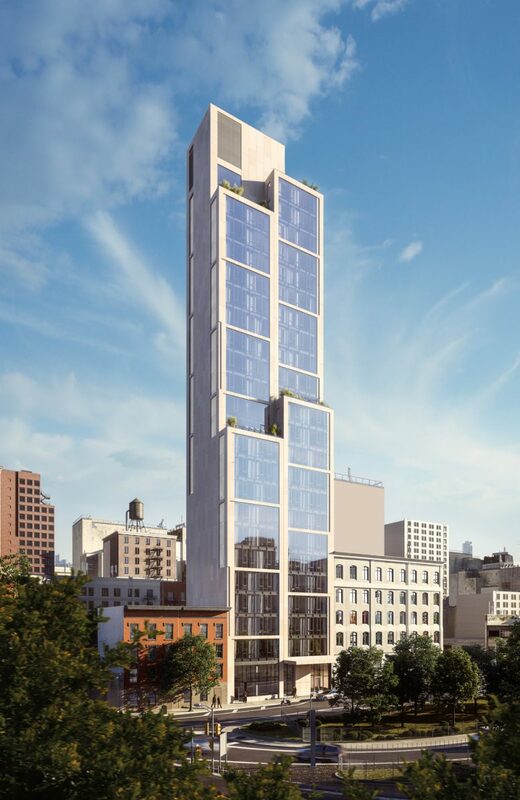 Construction is moving swiftly at 570 Broome Street, and the 25-story high-rise has officially topped-out. YIMBY last reported on the site a month and a half ago when renderings of interiors and the lobby were revealed. 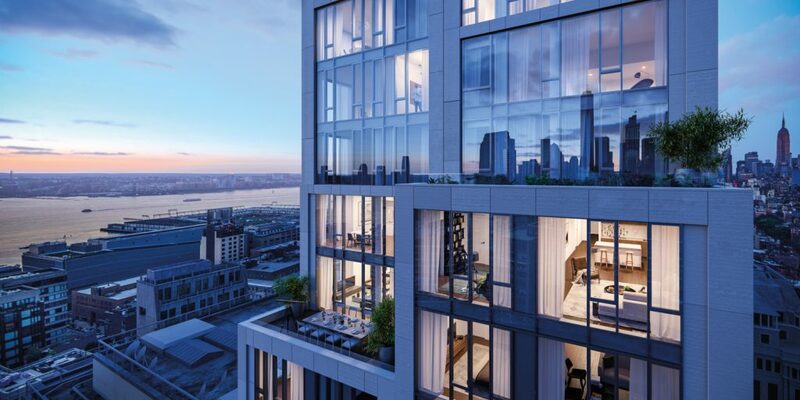 The site is rising in Hudson Square, which is rapidly filling with new residential developments following a comprehensive rezoning passed earlier this decade. SOM is responsible for designing the lobby and interiors of the 54 apartments in the project, with the rest of design done by Builtd. The design was influenced by the neighborhood’s history as a printing district, ad the building features large framed windows and high ceilings. With progress moving smoothly, the site is less than a year away from occupancy, which is expected in Fall of 2018. The target sellout for the building is expected to be around $150 million, averaging $2.7 million per unit. Prices start at $1.35 million. Murat Agirnasli and Partners are responsible for the development. 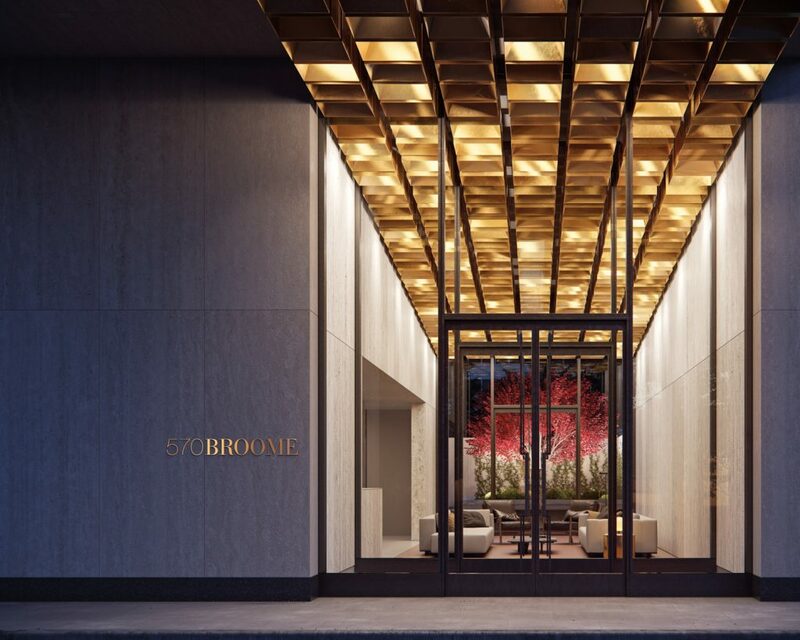 1 Comment on "570 Broome Street Tops Out in Hudson Square, Opening Slated for Late 2018"
Please pardon me for using your space: My face and body always agree with you.